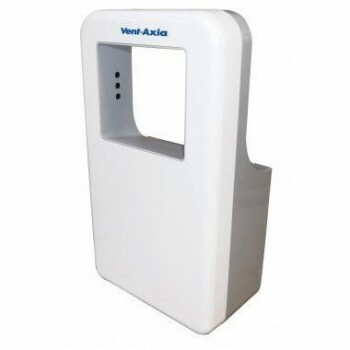 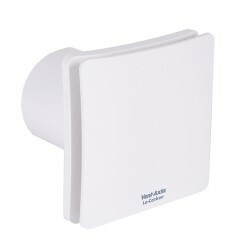 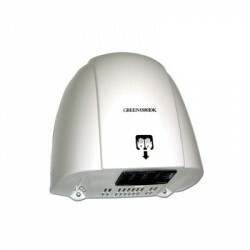 Vent-Axia JetDry3 Ceramic Plate Hand Dryer at UK Electrical Supplies. 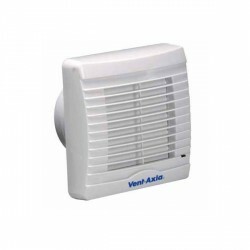 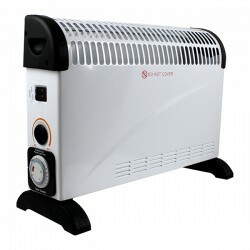 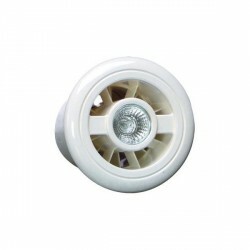 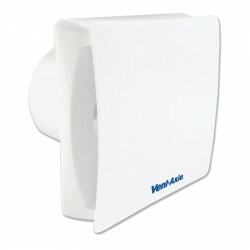 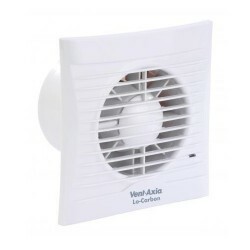 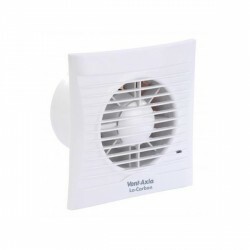 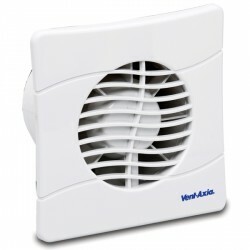 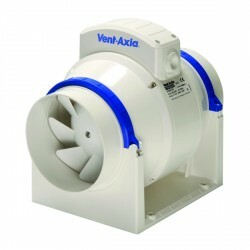 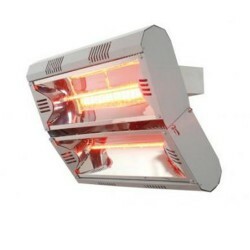 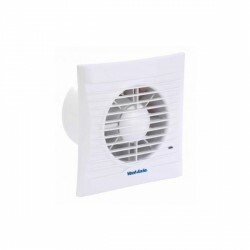 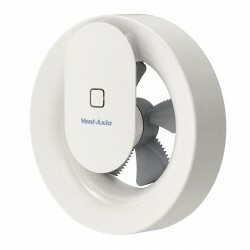 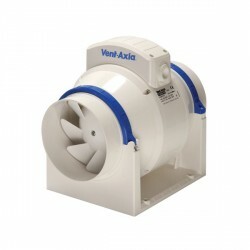 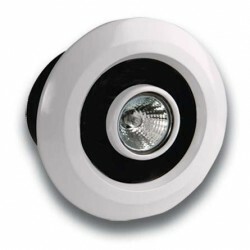 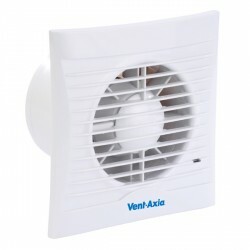 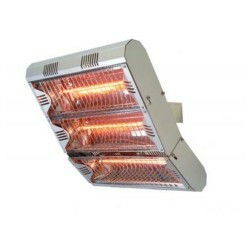 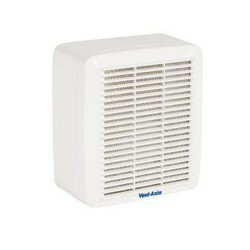 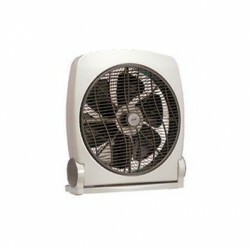 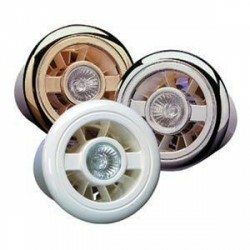 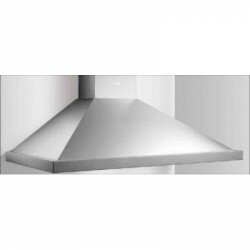 The amazing Vent-Axia JetDry3 available to buy here. 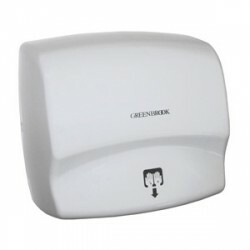 With a ceramic plate that absorbs water then evaporates it, you can forget about problems with the drip tray overflowing like you would with other hand dryers. 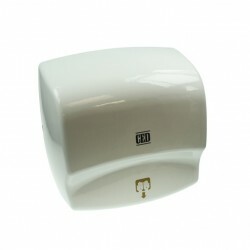 Dry your hands in comfort, just how you would wash them, and watch while the water disappears into the unique ceramic plate. 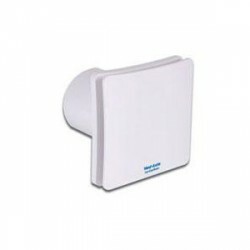 This hand dryer has built-in anti-bacterial protection on its surface and all ABS com components as well as a HEPA filter eliminating over 99% of any present bacteria.